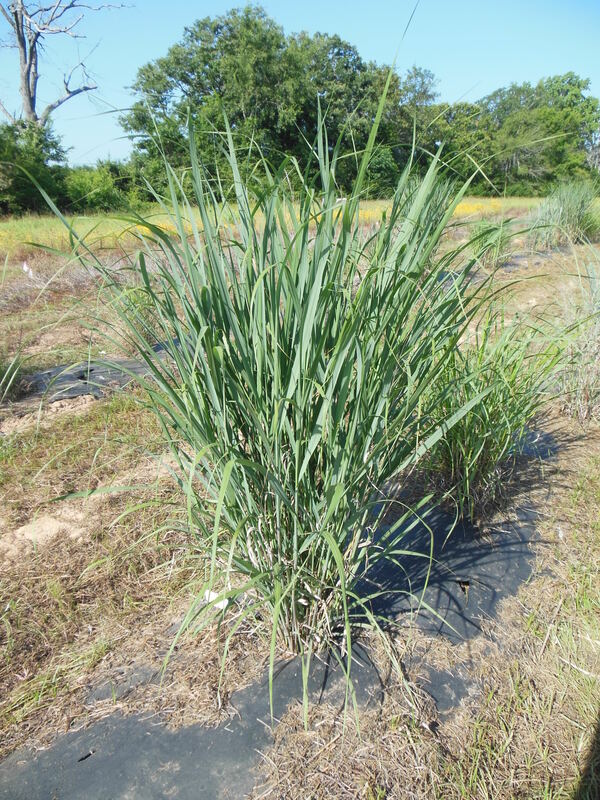 There was no winter damage on plants at the Texas A&M AgriLife Research Center at Overton, TX trial site. Not a lot of severe cold this past winter, but we did experience some sudden temperature drops and temperature swings that are not unusual for us. Spring rains have been decent and weather has been cool to moderate until now. Looks like the summer heat is settling in for the long haul this week. Irrigation becomes more important this time of year. Hopefully, we will get more rain this month. Volunteers from the Smith County Master Gardener Association have helped clean up the plots this spring. Panicum ‘Thundercloud’ is quite happy at the Texas A&M Overton trial site. 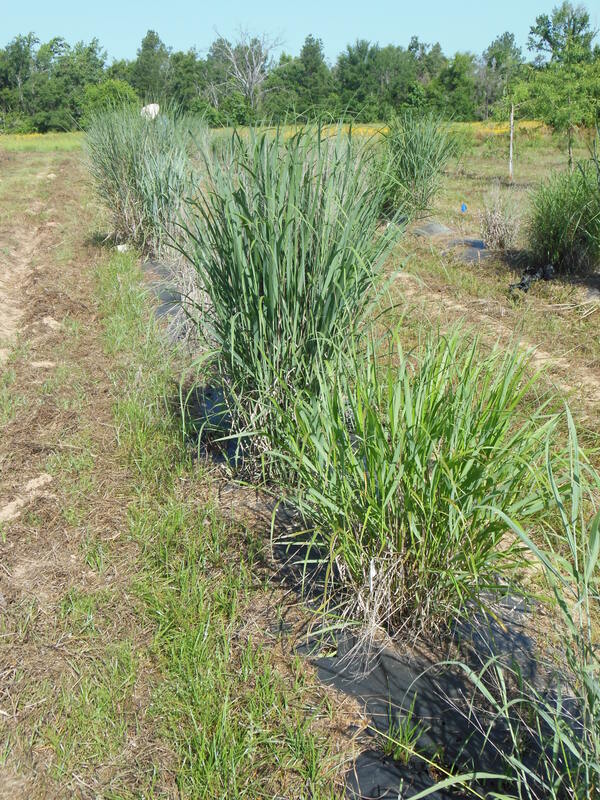 The grass trial will be one of the features at the Horticulture Field Day on June 27 this year. See http://flowers.tamu.edu/field-day/ for more information.